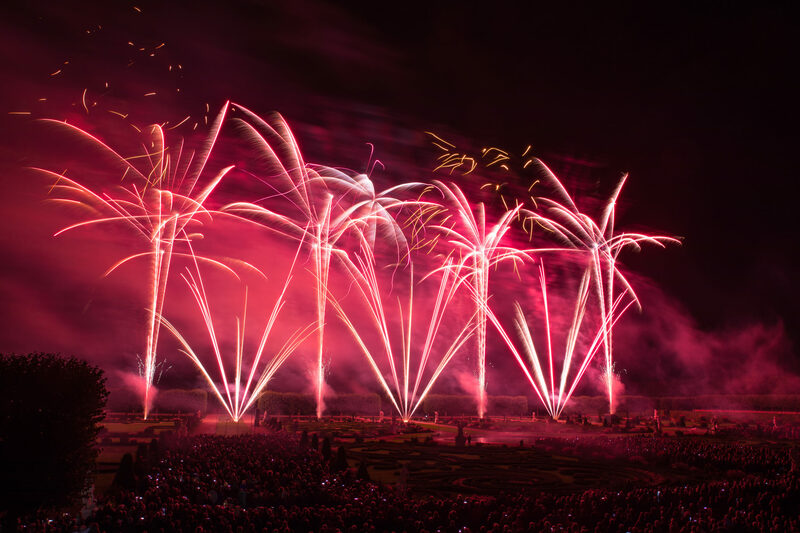 Pyromusicals are our favourite type of fireworks show to design, due to the creative challenge and technical expertise they demand. 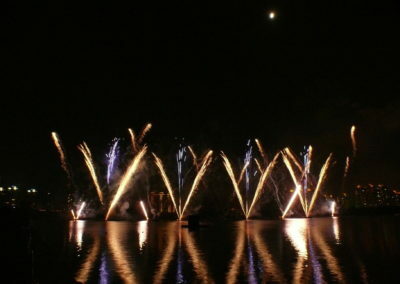 Synchronized with live or recorded music, pyromusicals can run anywhere up to thirty minutes in duration. 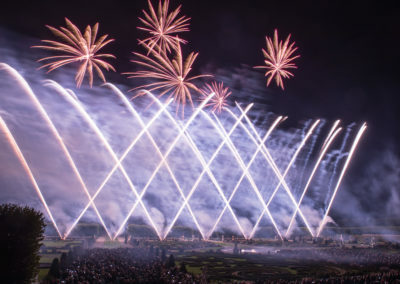 Adding the extra layer of music to a fireworks show brings another level of complexity. 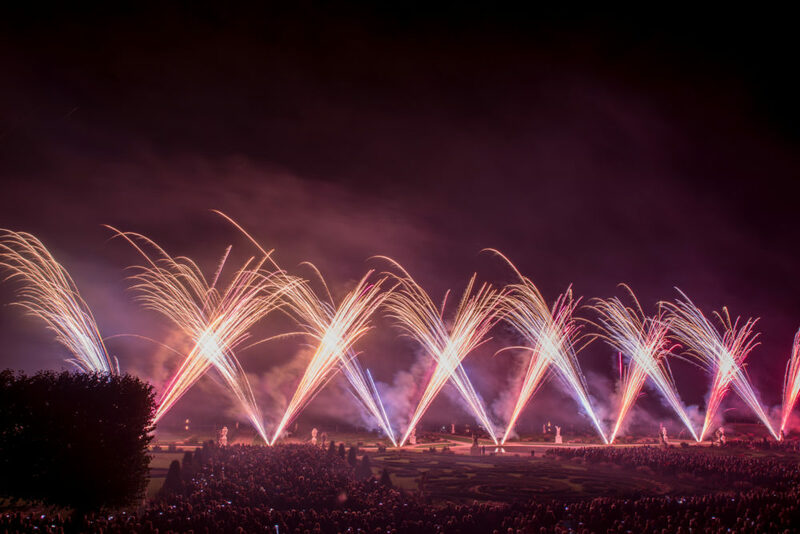 Artistic design and technical skills combine with the immediacy of the fireworks to make for an exciting live performance. 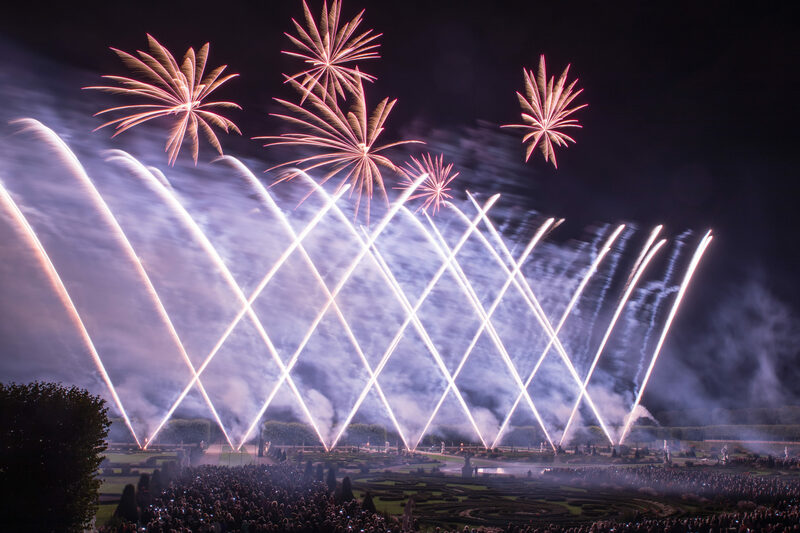 A great soundtrack, a clever and creative design, and precision firing are the key components to creating successful pyromusical displays. 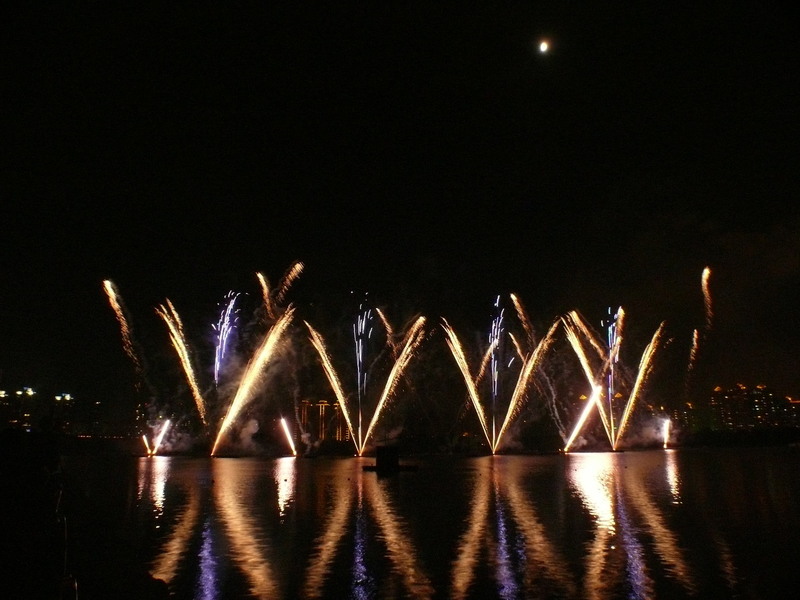 International competitions offer teams from all around the world the chance to gather and showcase their skills. 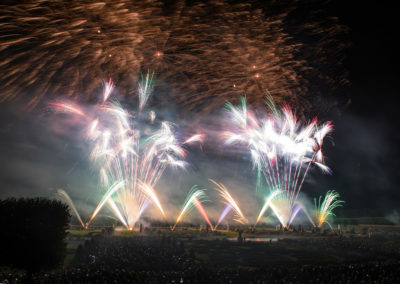 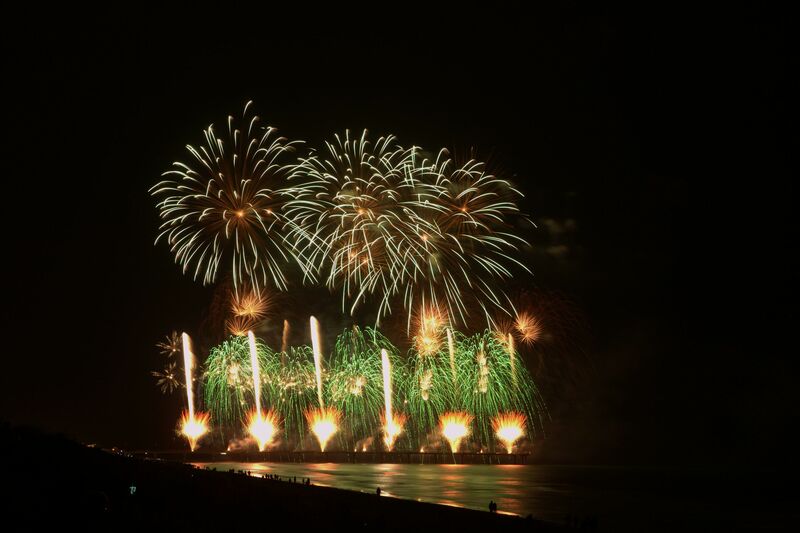 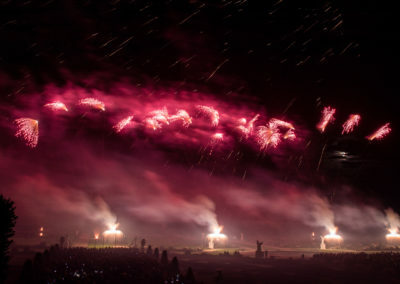 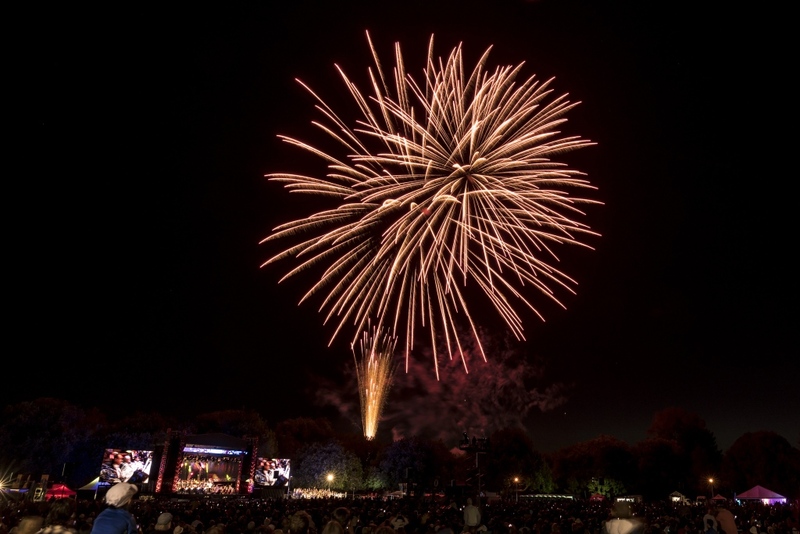 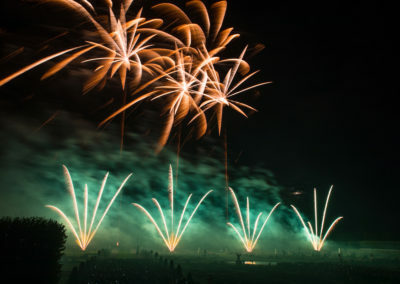 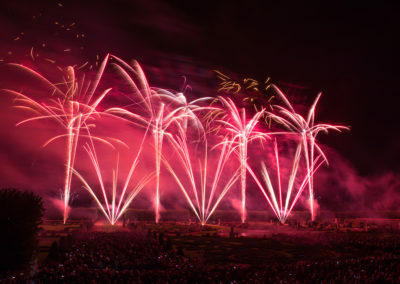 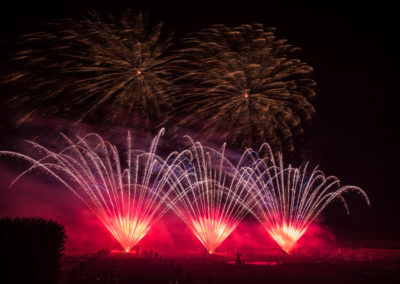 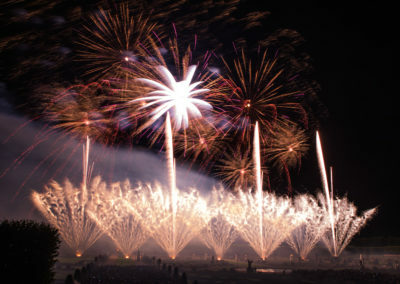 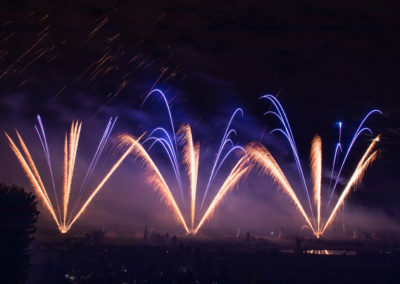 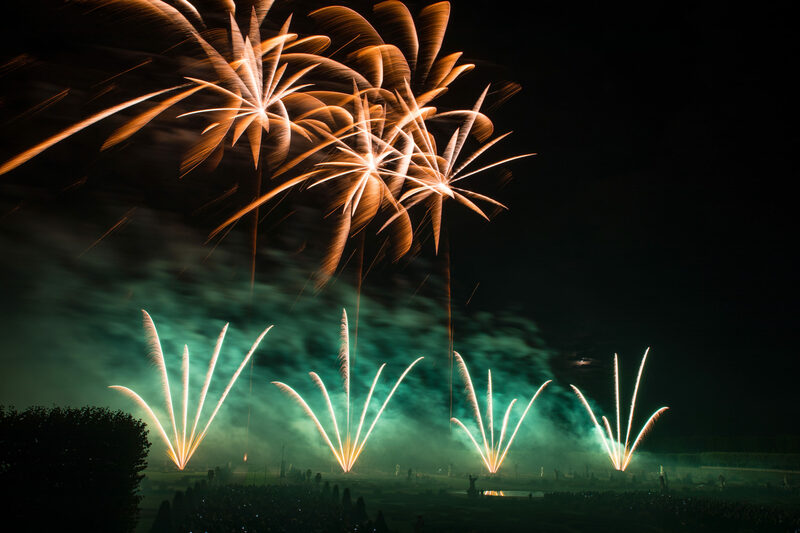 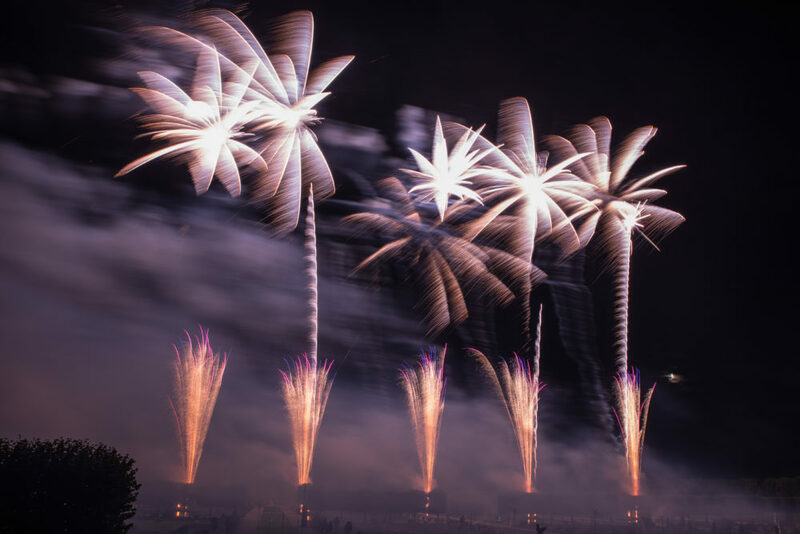 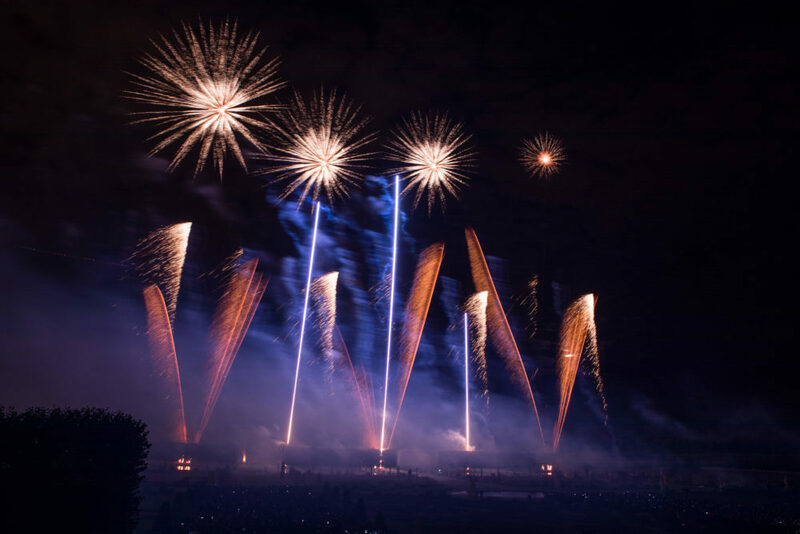 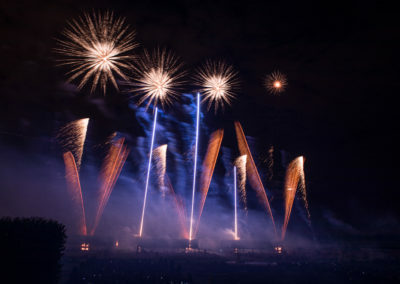 Firework Professionals is the only local company to have had the honour of representing New Zealand in pyromusical competitions – in four competitions in France, Germany and China, and in another in France that was cancelled the day before firing. 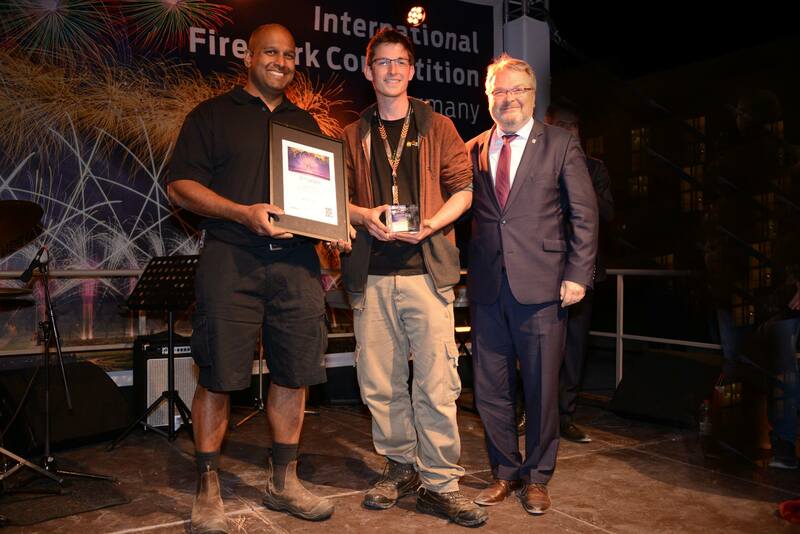 In our most recent show trip in 2018 we were thrilled to win 2nd prize at the Hannover International fireworks festival. 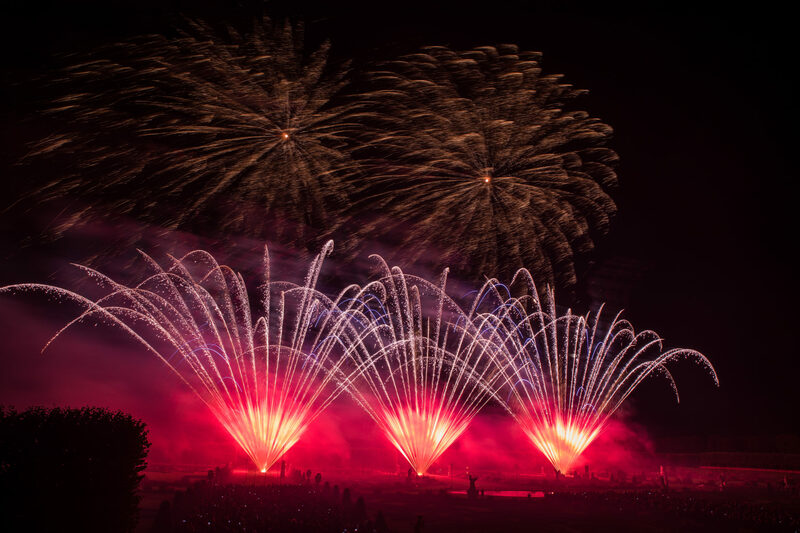 Here’s an excerpt from one of our tracks from the Hannover show. 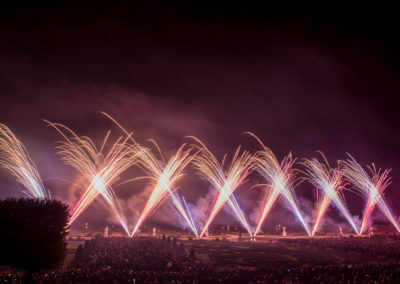 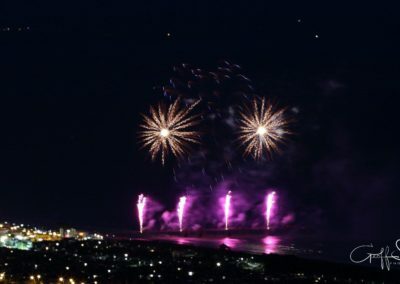 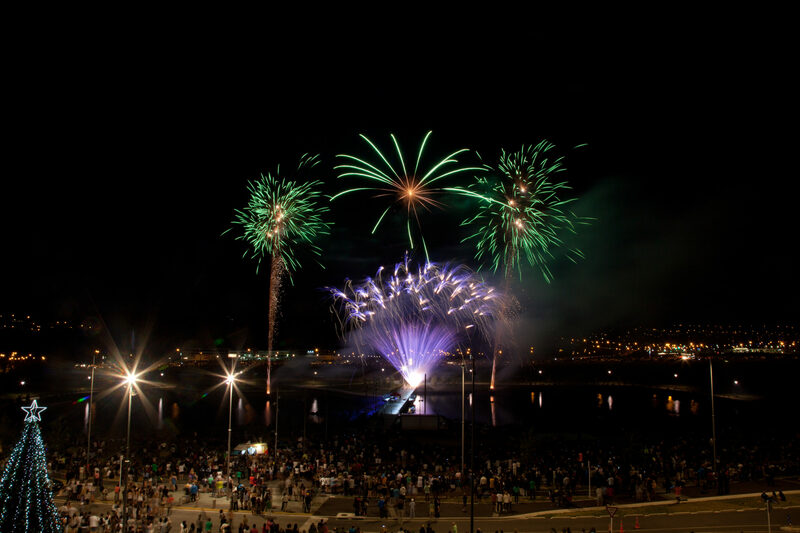 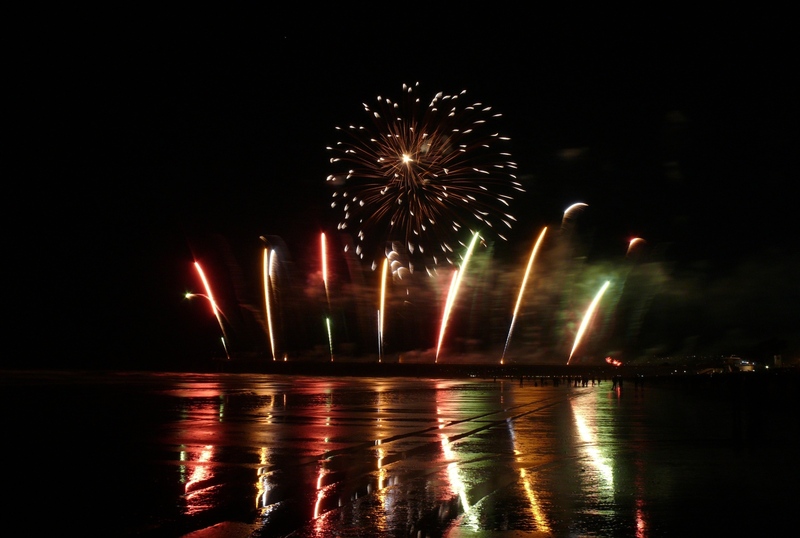 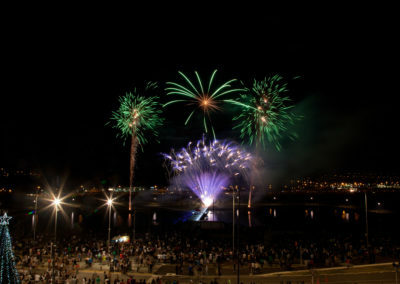 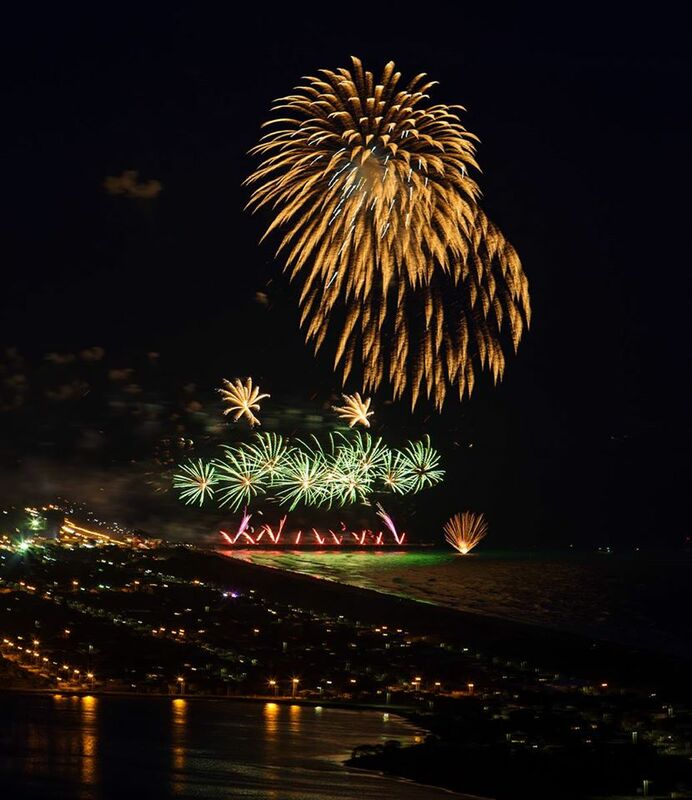 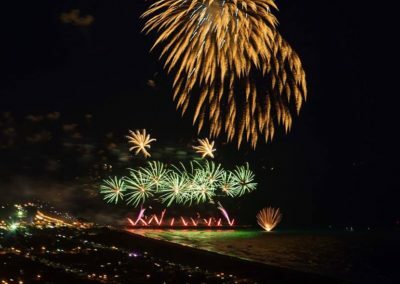 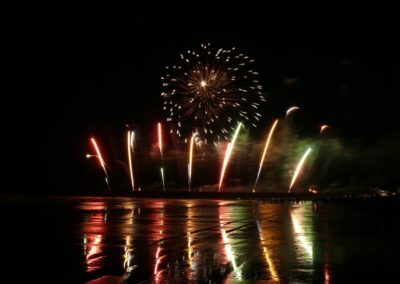 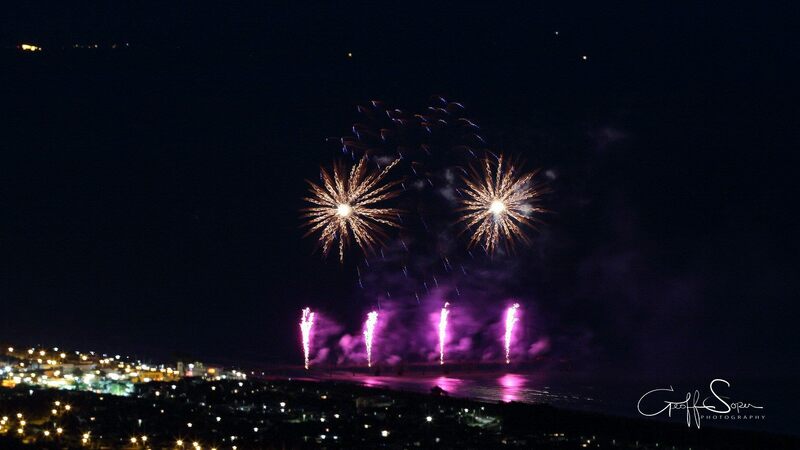 As well as our overseas competitions we also regularly produce pyromusical productions for large-scale public events, both in New Zealand and the Pacific Islands. 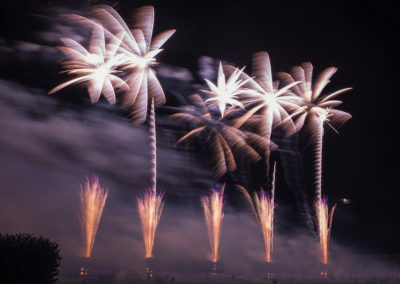 Coming up with the best theme and soundtrack to offer our clients is part of the fun for us. We’ve been designing the Treetech Firework Spectacular for the last seven years and love the challenge of bettering previous shows. Clients sometimes come to us with their own soundtrack in mind, or we’ll work with live performances such as the annual ‘Sparks’ show we perform with the Christchurch Symphony Orchestra. 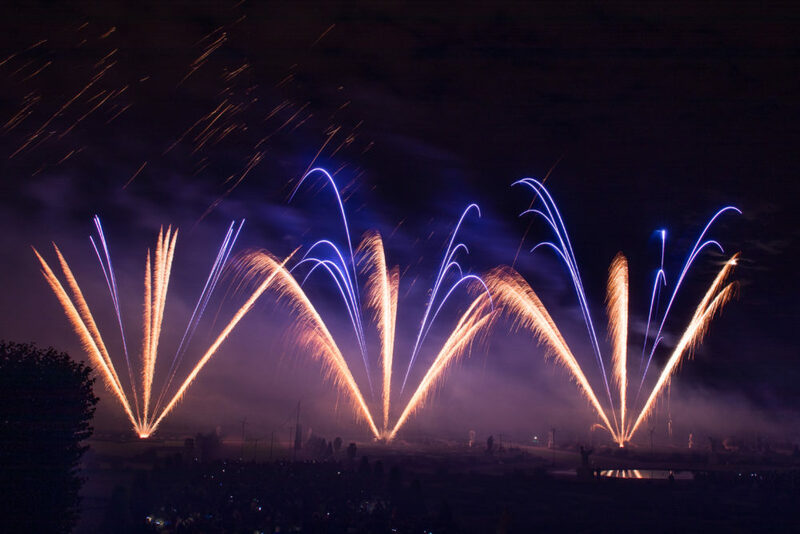 We’ll collaborate with you to create a show to suit each specific event and theme. Contact us to take your fireworks display to the next level of pyrotechnic extravaganza!